Arizona has been a popular retirement destination for decades, and for good reason, and today Baby Boomers are choosing Arizona for more than just the abundant sunshine and world-class golf courses. One big reason Arizona makes sense for retirees is taxes. Once people trade their income-generating employment for 20-30 years of living on retirement savings and Social Security benefits, taxes can place a real strain on the budget. Living in tax-friendly Arizona, where Social Security income is not taxed, allows retirees to maximize a fixed income. 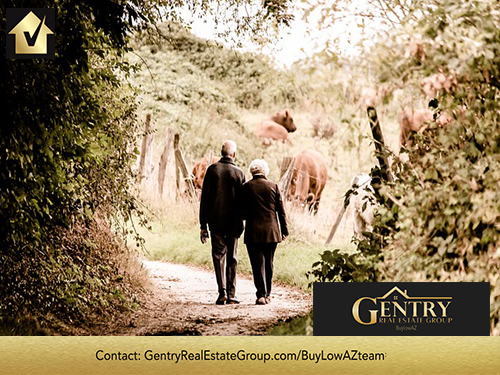 Arizona real estate is a great investment to have in your retirement plan portfolio too.